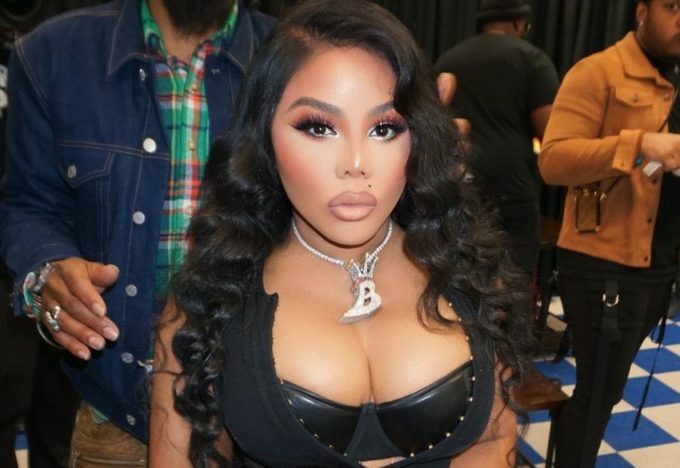 Lil Kim has not released an album for past 15 years, despite dropping plenty of singles and teasing her 5th album several times in the last few years. But it looks like she finally has everything in place as the veteran emcee recently announced on stage that she will release her new album Nine on May 17. Kim had revealed the title of her long-awaited album during a visit to Funkmaster Flex on Hot 97 earlier this month. March 9 is the day Biggie died and June 9 is the day her daughter Royal Reign was born. Nine also marks her ninth project if we include all four albums and four official mixtapes so that explains the album’s title. #LilKim has announced the release date for her upcoming new album ‘Nine’ 👉🏽 May 17. “Alright, well I’m here..f*ck it. May 17th. Nine, the album. It’s my fifth album,” she told the crowd during a recent show. She went on to tease a collaboration with Rick Ross on the album. “I got some sh*t for y’all. One of my favorites is this record I got with Ricky Rozay. Crazy.” Watch the clip above. Kim’s last album The Naked Truth came out way back in 2004 via Atlantic Records. It debuted at #6 on the Billboard 200, selling 109k copies in the first week.